Ever heard of The Dollar Razor Club? Well, ChicShave is exactly that, but for women! It’s such a simple concept, but so smart and convenient! You sign up for a plan, and the first time you order, they mail you out this cute package containing 1 razor handle + 2 blades. Once you’re a ‘repeat’ customer, you just get 2 blades, once per month that fit on your new razor handle. 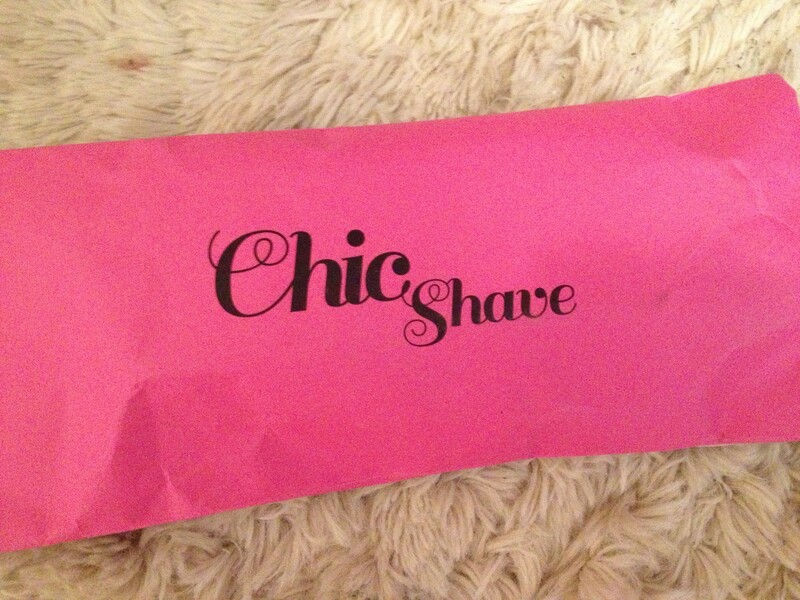 The packaging was cute and simple- a hot pink envelope! 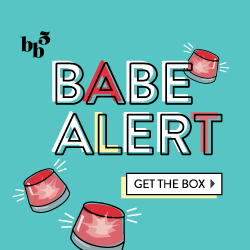 The three options relate to drugstore brands like Venus and Gillette, and now I can vouch after using the “Pink Lady” razor that it works as well if not better than a Venus razor. The “Lady’s Man” razor is perfect for the girl who’s always stealing her mans razor! 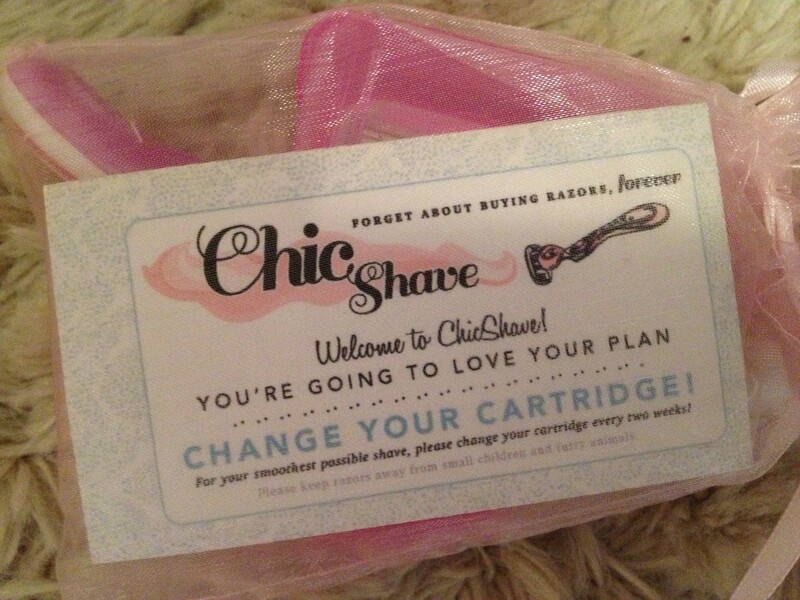 Has anyone else tried ChicShave! ?